Does your child enjoy a little more light and comfort at bedtime? If you answered yes, then Night Buddies can solve all your problems! Find out how you could win 1 of 8 Night Buddies in The Light Up The Night - Night Buddies Giveaway!! 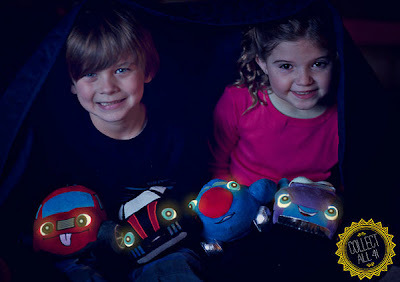 The creator of Night Buddies has been working on her dream to launch these adorable plush toys to the world for a few years and is finally ready! Now that her kids are all grown up, it's time to welcome her new baby... Night Buddies! What makes Night Buddies different than other plush toys? (My favorite part!!) At night time when your little one is ready for bed, push the tummies of their Night Buddies and the eyes light up like headlights!! The headlight eyes will stay on for about 2 minutes and turn off on their own. They can be turned on over and over again until your kids are fast asleep. The batteries will last for about 2 years! Night Buddies have agreed to a Big Giveaway and you won't believe how many winners there will be..... 8!!! These make wonderful gifts for boys and girls. My daughters have Mac and WC Racecar and they LOVE their Night Buddies! 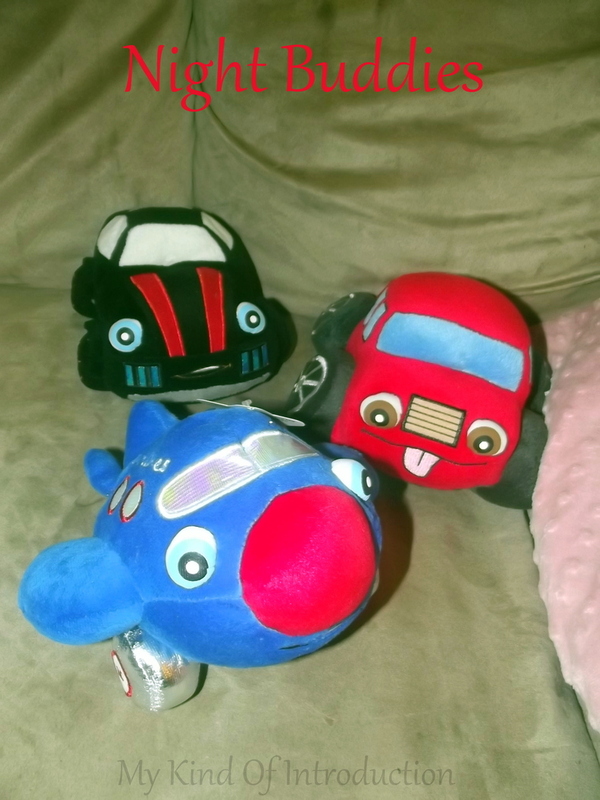 I plan on giving my baby cousin the other Night Buddies Plush that I received, AC Airlines! I know he'll love it too! Head over to My Kind Of Introduction to read the Full Night Buddies Review! 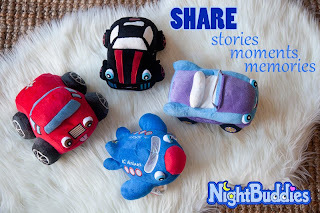 8 Lucky readers will WIN a Night Buddies of their choice!! Your very welcome! I'll have to get Haley soon, I can't leave her out of our collection, I bet your daughters would love her for sure! Good-Luck!!! I like RC Race Car and would give it to my little nephew. I'm sure your nephew would enjoy WC Racecar! :-) My youngest LOVES her Night Buddie! GOOD-LUCK!!! I like the AC AIRLINES because my husband worked on airplanes. I would want to give it to my son for his birthday in a few months. i would like to win Haley for my 7 y/o daughter. 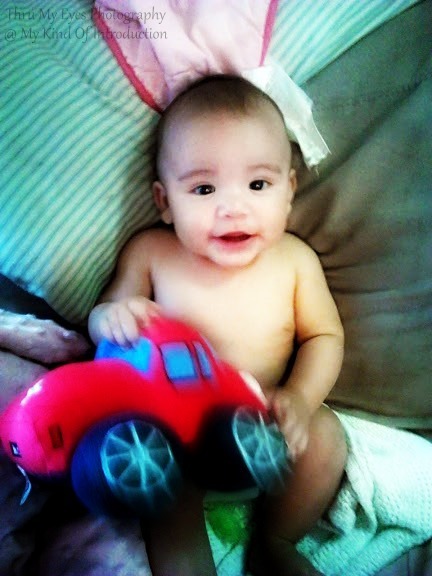 I would like to win the WC Racecar or mac for my son! Wc Racecar is so cute! I think my son would really enjoy having the extra snuggle and light at night. I would choose Haley the convertible for my daughter. 2 more hours left!!!! GOOD LUCK EVERYONE!!!! !